At 32 weeks, after what my doctors had termed a "perfect twin pregnancy", I was rushed to hospital. Although I was assured, that in all likelihood my waters had broken and everything would be fine, I knew that something was terribly wrong. Only able to find one of the twin's heartbeats, I was taken into theatre for an emergency C-section. 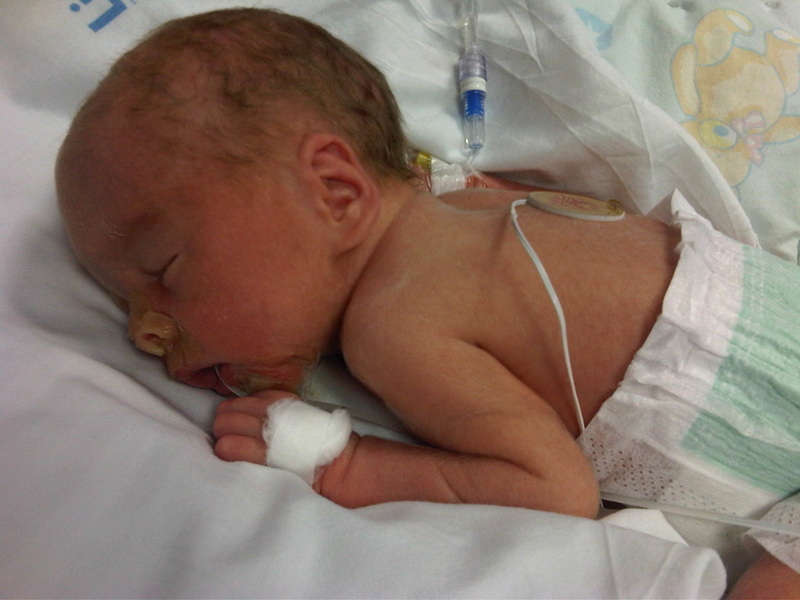 Finn was born, healthy weighing 1.5kgs, but Sam, born weighing 1.6 kg, was lifeless. After nine minutes of resuscitation, doctor's finally regained his pulse. Mercifully, still under general anesthetic, I was spared the experience. After twelve long hours, Sam died peacefully in his dad's arms. He had suffered severe blood loss, caused by an undetected cord defect, and nothing could be done to save him. I was heartbroken, to say the least. The days which followed were a blur. I went home without my babies - no longer the proud mother expecting twins. I had a new identity - that of a bereaved parent, juggling the rawness of death with a premature baby in NICU. I remember feeling so utterly alone - like I was the only person in the world that this could possibly have happened to. Although supportive, my family and friends couldn't possibly understand the complexity of my conflicting emotions. 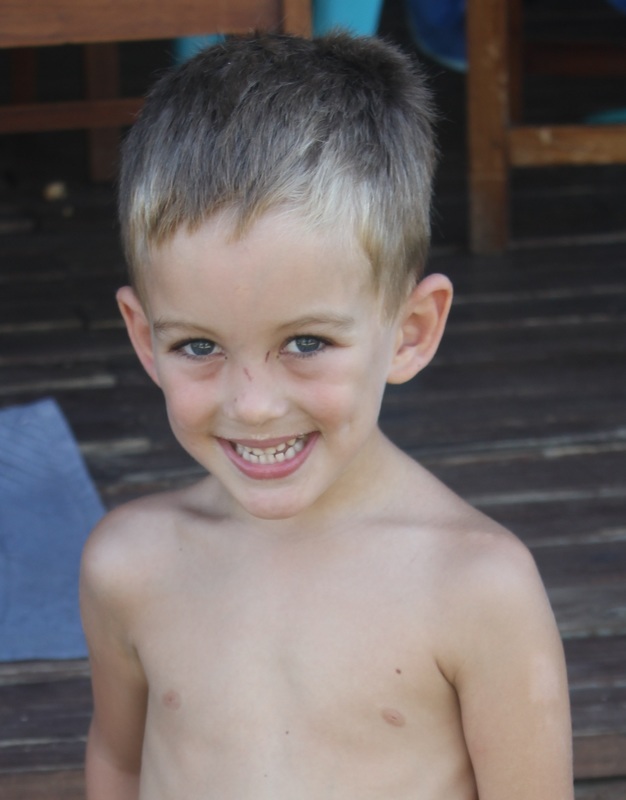 Many people chose to focus on Finn, as if I had only ever been pregnant with a singleton baby. They would often congratulate me on his birth whilst completely ignore the fact that I had just lost a child. This left me feeling frustrated and angry. All I wanted to do was talk about my experience but I felt, most of the time, that no one would let me. The hospital where I delivered the boys and where Finn was in NICU were kind, but very insensitive to my loss. It was clear that they had absolutely no idea how to handle the situation. We were not encouraged to spend much time with Sam after he died, no one offered to take photographs and we were not given any mementoes, such as hand or footprints. Even his birth identification cards were discarded by NICU staff after he died. I believe the lack of understanding around the complexity of a twin loss, really hampered my grieving process. During both my and Finn's stay in hospital, new nursing staff were unaware that I had just lost a baby. We were continuously asked insensitive questions and exposed to other happy parents of twins in the NICU. The NICU staff, while fantastic with Finn, never made any allowance for me as a grieving mom. Even my obstetrician and pediatrician made me feel like I was making too big a deal of my loss. The mindset I encountered over and over again was that I had one healthy baby and therefore I should be happy. I remember feeling like I was going completely crazy. I wanted to scream out my loss just to get people to acknowledge the severity of what had happened. I felt the constant need to remind people that one healthy baby does not, in anyway, cancel out the death of another. It has been almost six years since Finn and Sam were born, and whilst I can now cope reasonably well with other twins, I still find seeing them quite difficult. It reminds me of everything I lost - not just my son, but my identity as a twin mum. I don't think this will ever go away, you just learn to live with it. Kate Polley lives in Cape Town, South Africa together with her husband and four children. 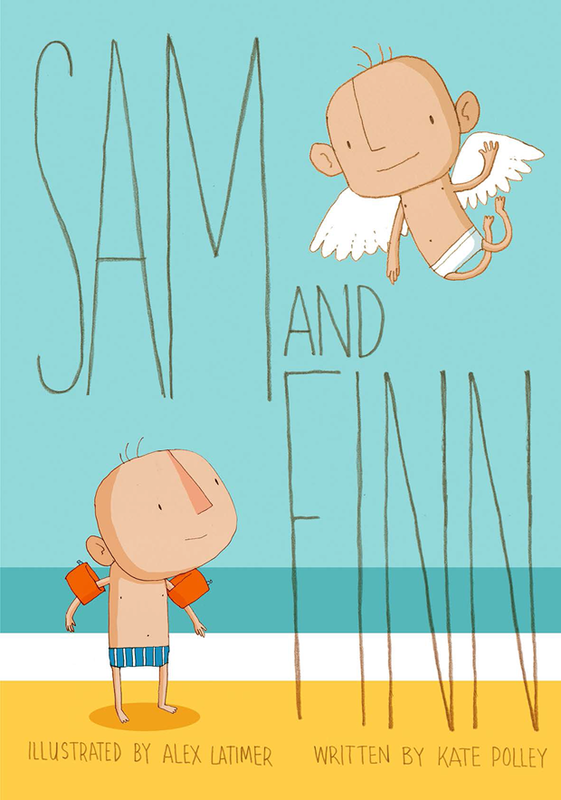 After experiencing the loss of one of her twin sons, Kate wrote her first book ‘Sam and Finn’ to share Sam’s story with her surviving twin, Finn, as well as her family and friends. Demand for the book spread and it was published and distributed worldwide, providing hope and comfort to many other families who had also suffered the devastating loss of a twin. Through Kate’ dealings with bereaved families, it was often requested that the book be personalised with a family’s own child’s name. Hence, In collaboration with her publishers the second, personalised, non-twin specific version of the book was created. Since then there has been a whole range created of personalised child loss books created.